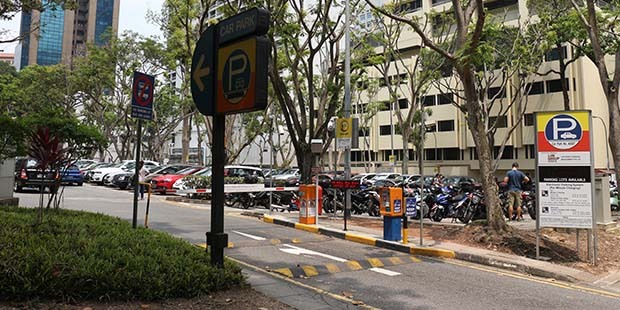 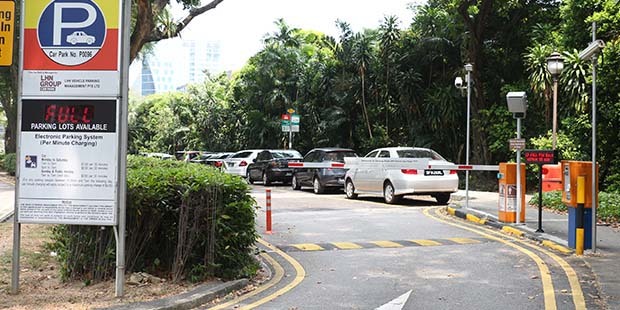 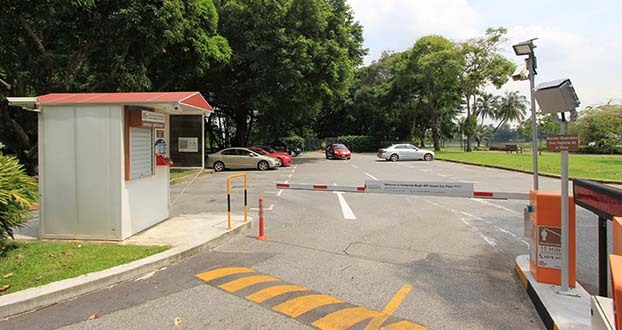 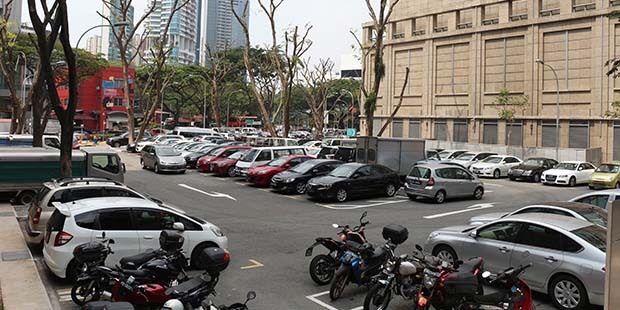 Providing professional integrated car park management services to both the Singapore government and private building owners, LHN Parking Pte Ltd employs the intelligent use of cutting edge technology, such as the implementation of an Online Portal for users, to manage car parks and monitor activities remotely. 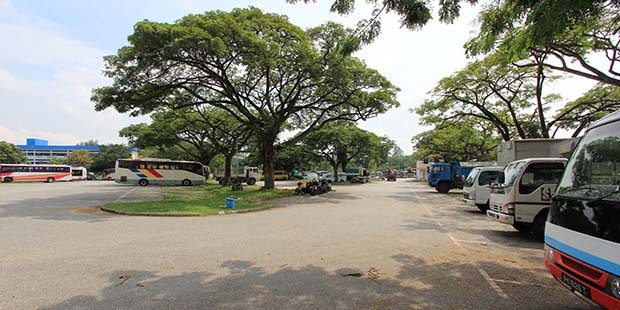 With a fully equipped and ever ready Operations Team, we strive to provide the most efficient and reliable service to all our clients. 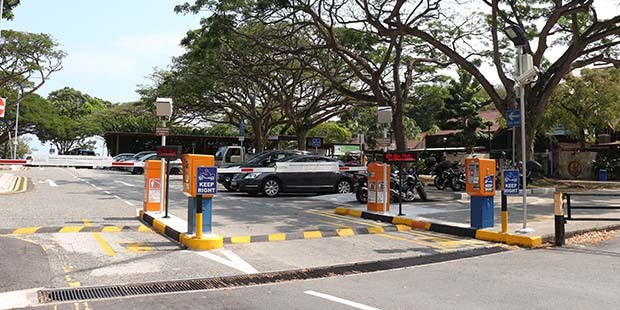 Online Portal for Registering and Payment of Season Parking New System!